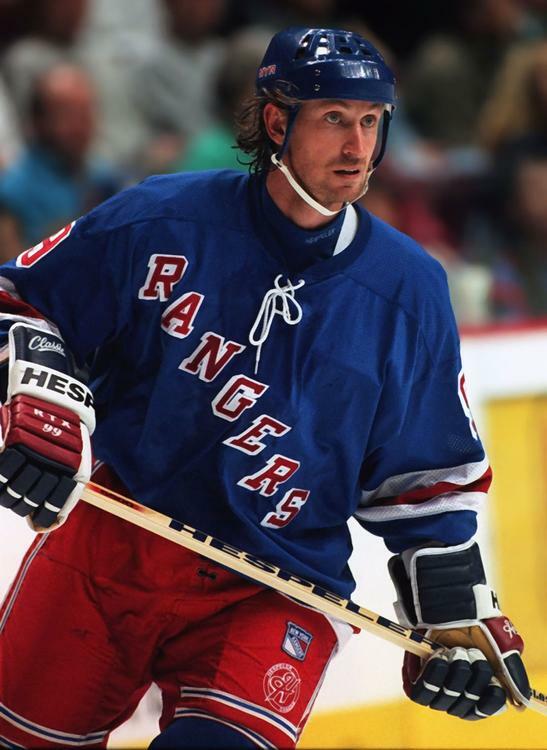 ﻿ Foto Eishockey, Wayne Gretzky, New York Rangers | Abb. 14793. Edit of Image:Wgretz3.jpg for WP:FPC. Original uploader was Hakandahlstrom at en.wikipedia Later versions were uploaded by IrisKawling at en.wikipedia.